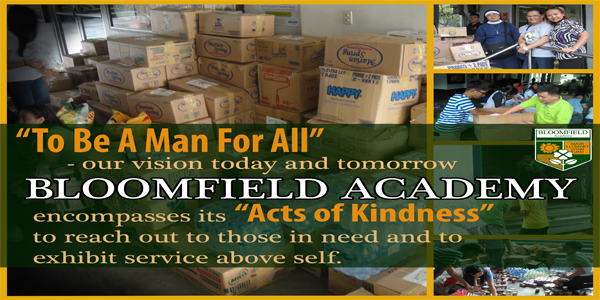 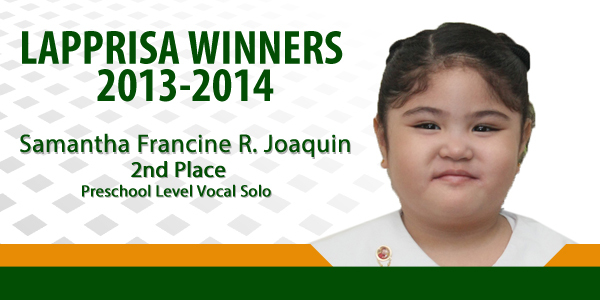 Another laurel for Bloomfield Academy. 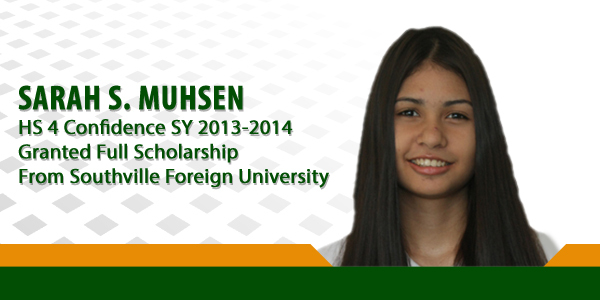 Sarah Muhsen, a senior high school student of Bloomfield Academy was granted a full scholarship from Southville Foreign University. 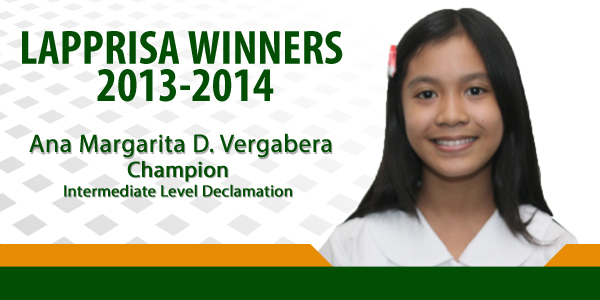 Sarah obtained a score of 93% in the Global Dimensions Olympiad. 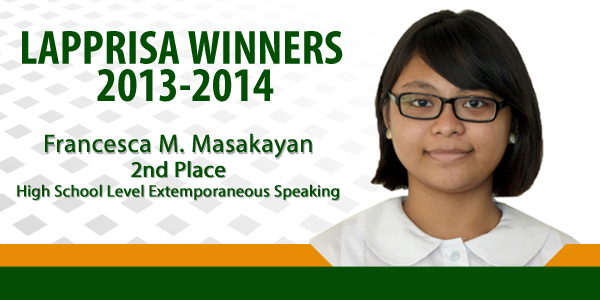 Congratulations Sarah. 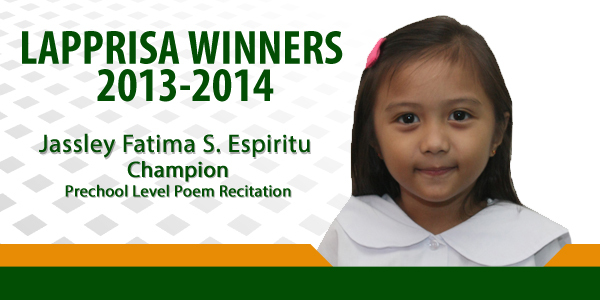 You surely made Bloomfield proud!!! 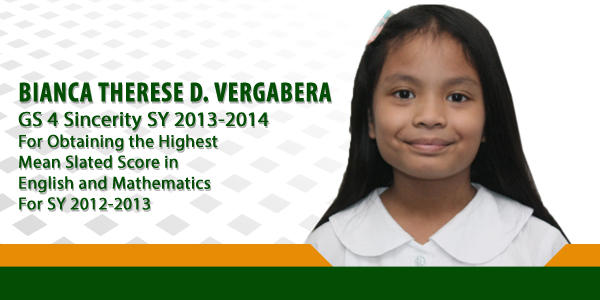 Bianca Therese D. Vergabera obtained the highest mean slated score in English and in Mathematics for school year 2012-2013. 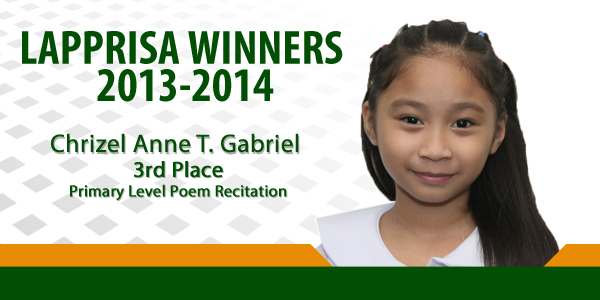 The Asian Psychological Service Assessment Inc. will give her due recognition in an awarding ceremony at the Bayleaf Hotel, Muralla Manila at 4pm on January 30, 2014. 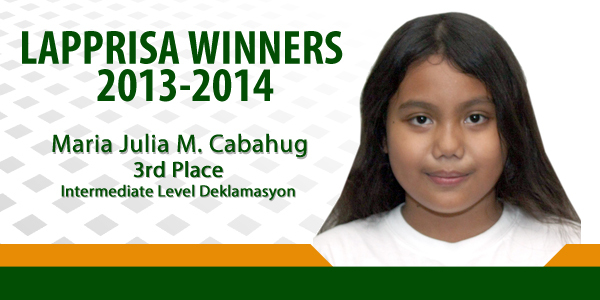 You made us proud Bianca!